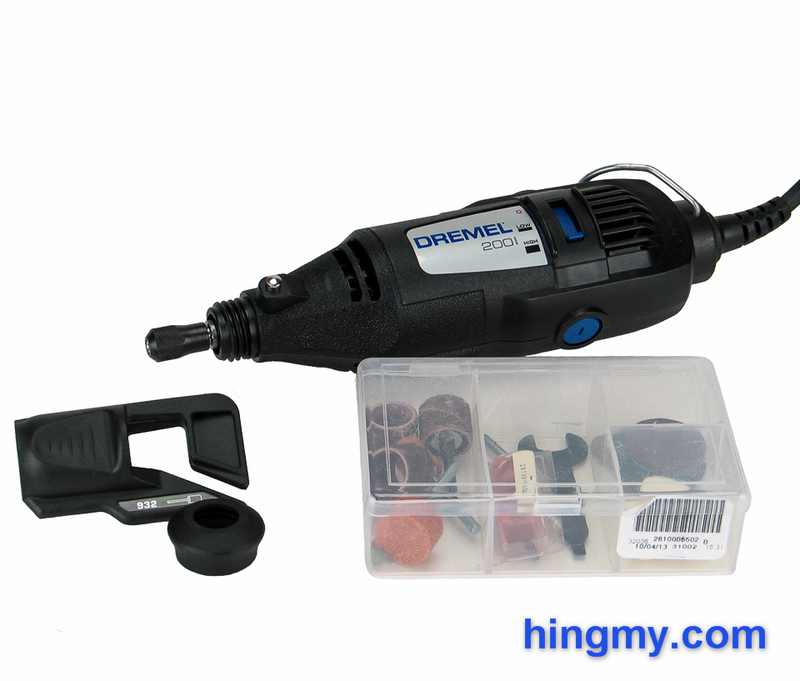 The name Dremel is so popular amongst the arts&crafts crowd that it has become synonymous with the term "rotary tool", a type of tool the Dremel company first intorduced in 1932. 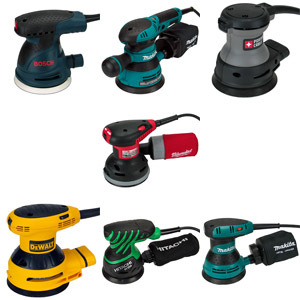 In a new series we'll be taking a look at all the different types of rotary tools the company sell. This week we got our hands on a Dremel 200, which is, by the company's own admission, a very basic offering. Let's take a look at how the Dremel 200 performed in our shop. 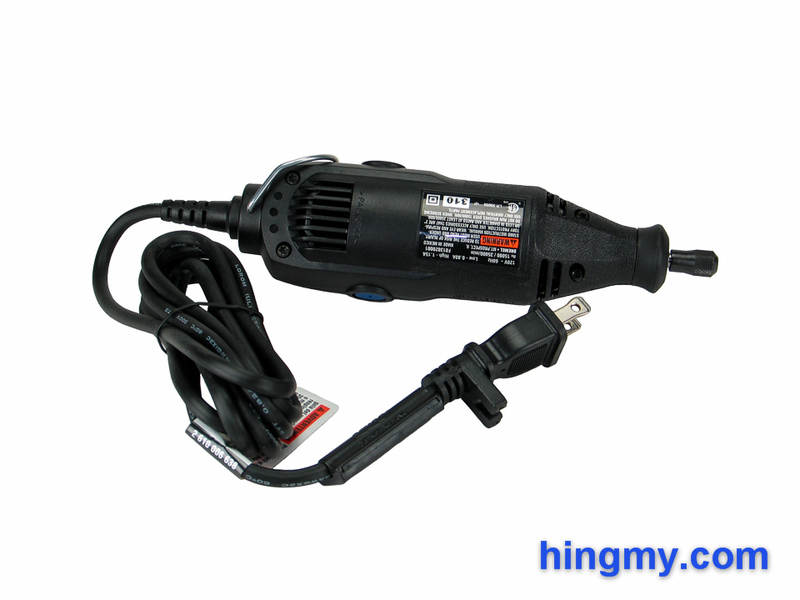 The body of the Dremel 200 is made entirely from black, hard plastic. There is no rubber on the grip, and nothing protects the exposed parts of the tool. The only metal parts are the storage hook and the spindle lock button. As Spartan as this design may be, it is still very functional. The tool stands up to daily abuse very well. 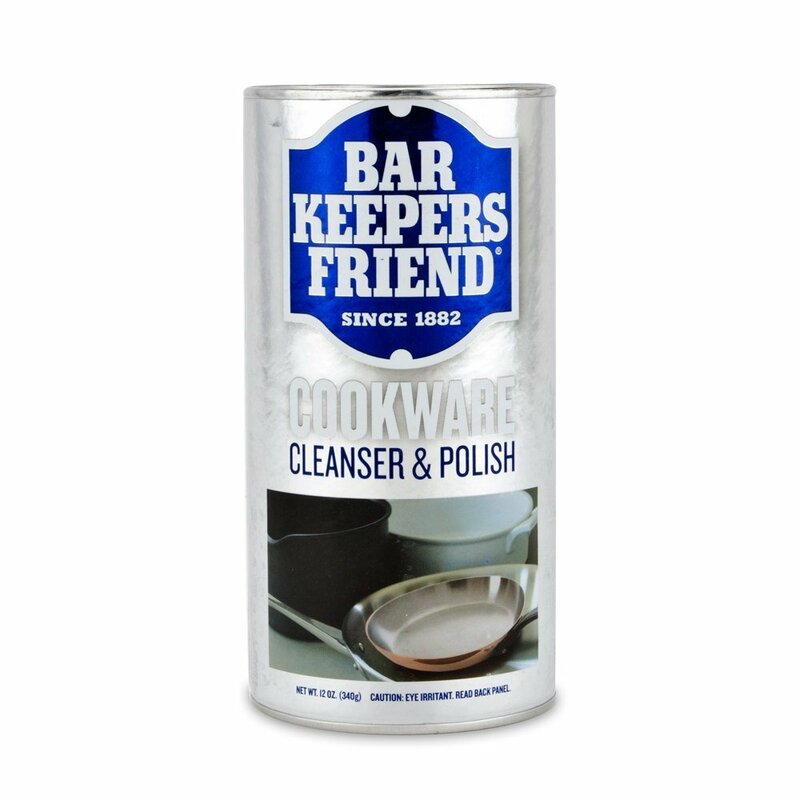 It'll get scratched up with use, but no part is going to fall off under normal use. The front of the nose comes off to expose plastic threads for mounting accessories. The threads are standardized across all Dremel rotary tools allowing any of the tools to mount all the accessories the company sells. The threads create a very good bond between the tool and the attachment, which creates much of the solid feel Dremel tools are known for. The tool's budget nature becomes apparent when you take a closer look at the motor and speed selector switch. At only 1.15 amps the Dremel 200's motor is in fact the same motor used on the cheaper Dremel 100. The only difference between the two tools is the two-speed selector switch found on the Dremel 200. The Dremel 100 is a single speed model. While not very powerful the Dremel 200's motor pairs up well with a lot of tasks a rotary tool is commonly used for. Fine work like engraving poses no challenge to the Dremel 200. 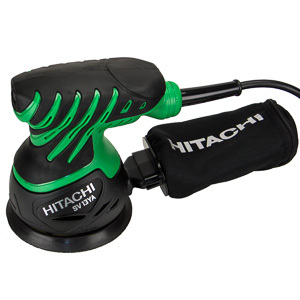 On the flip side, a more powerful model is the better choice for heavy cutting and sanding. 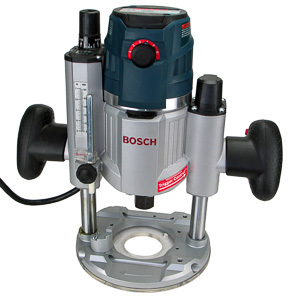 The tool uses a three position switch to turn the motor on and to select one of the two speed settings. The switch is not particularly well-built. It has a distinct low-quality feel about it that seems out of place on an otherwise well-built rotary tool. We expect that many Dremel 200s will succumb to switch failure. The switch does not protect against accidentally turning the tool on. 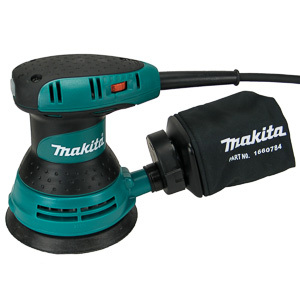 The tool comes to life when the switch is left in the ON position and the tool is plugged in. That's a bit of a safety hazard for a hobby tool that may get used without the best of care. Even intelligent, careful adults make mistakes. Like all Dremel tools the Dremel 200 comes with a spindle lock. To change the bit the user has to press the spindle lock with one hand, and loosen the collet nut with the other hand. 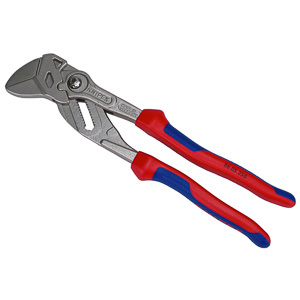 If the nut is on too tightly, most Dremel kits include a small stamped metal wrench for breaking the nut lose. The wrench is so appallingly bad, that frequent Dremel users will want to purchase a better wrench. Most of the time, however, your fingers are all the tools you need. With practice changing bits can be completed in under 30 seconds. The storage hook at the end of the tool is an important feature. The best way to store a rotary tool at a crafting station is hanging it from a hook. That way the bit installed in the collet does not touch anything. 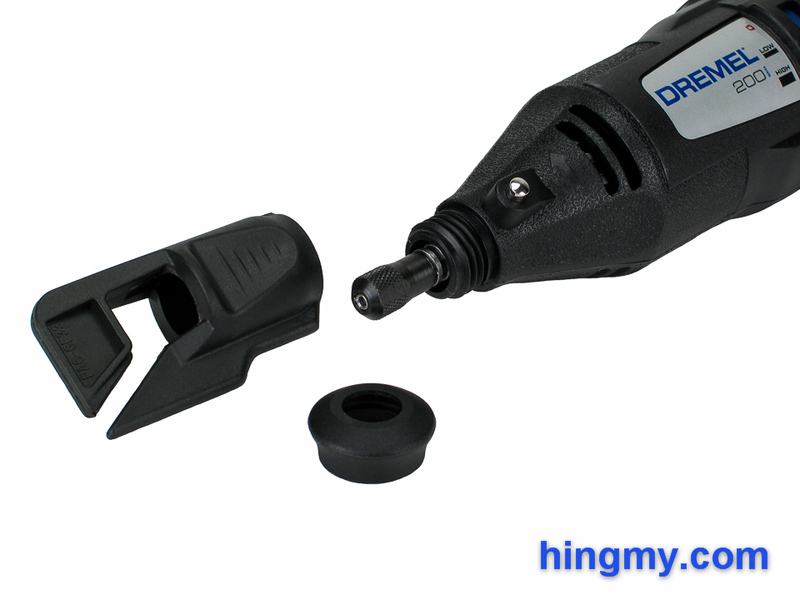 The storage hook on the Dremel 200 is both large and durable, which makes it work very well. The 70 inch power chord is long, but not overly so. It does not lie flat and takes a few days to lose the wrinkles it acquired from being packed tightly into a retail box. For a handheld tool that requires the utmost dexterity to use ,this design is severely lacking. To top it all off Dremel installed a bulky theft prevention device on the chord. The Dremel 200 does good work driving small bits in high gear. Engraving a piece of metal with a small engraver's bit is a pleasure. The small size and low weight of the tool make it very nimble when making shallow, low intensity cuts. The front grip offers excellent control in these circumstances. As the bits get larger performance rapidly diminishes. Mid to large size bits can only be run with the slightest amount of downward pressure. If you try to remove too much material at a time, the motor quickly stutters and slows down. It's very clear that the tool will take damage, if you don't relent and let the Dremel 200 work at its own pace. This pace, make no mistake, is slow. If you want to remove a lot of material as quickly as possible, look for a different rotary tool or upgrade to a full-size die grinder. The low speed setting is such a letdown it borders on deceptive advertising. The tool has so little power when in low gear that the motor fails to drive even some small diameter bits. If you want to make any progress at all, you have to apply the tool with the faintest of touches. The feature barely works as is. Instead of bringing the entire power of the motor to bear with a proper gearbox, the Dremel 200 simply slows the motor down. A pronounced lack of power is the result. The horrible performance in low gear brings up the inevitable comparison with the cheaper Dremel 100. If the low speed gear is useless, why don't you save a little money and buy the identical Dremel 100, which simply does not have that badly designed lower gear? We can only emphasize this statement: Why don't you? The Dremel 100 and 200 compare very unfavorably to the Black&Decker RTX rotary tool. The RTX offers a larger motor, finer speed selection, better balance, and better build quality, all while costing less and being able to mount the same accessories. The difference is so stark that we recommend that anyone not invested in the Dremel brand ignore the Dremel 100 and 200, and purchase the Black&Decker RTX Instead. 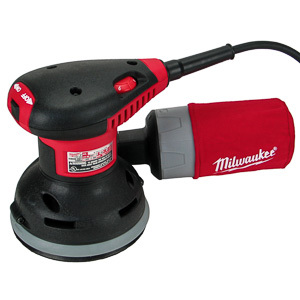 If you demand a lot from your rotary tool, the Dremel 4000/4200 is a better choice. These tools are a mark above the entry level tools. The rotary tools in the Dremel line primarily differ in the size of their motor and how how finely the tool's speed can be controlled. At the entry level you get a small, single speed motor. The most expensive model comes with the most powerful motor and the best speed controls. The Dremel 200 finds itself in a difficult situation. It is only marginally better than its smaller bother, the Dremel 100, yet cost a lot more. It's small size and low weight make it exceptionally agile at the engraver's station. It can do that job better than its heavier bigger brothers. The low speed setting is pure garbage. It's only useful, if you work at the smallest of scales. 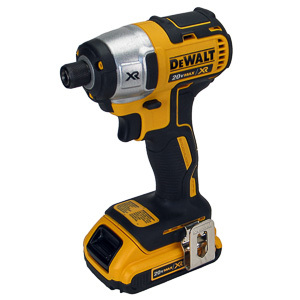 The biggest blow to the Dremel 200 is the existence of the Black&Decker RTX, a superior tool in almost all aspects. If a small rotary tool is all you need, take a closer look at the B&D RTX. If you want a more powerful model, the higher price Dremels are the way to go. 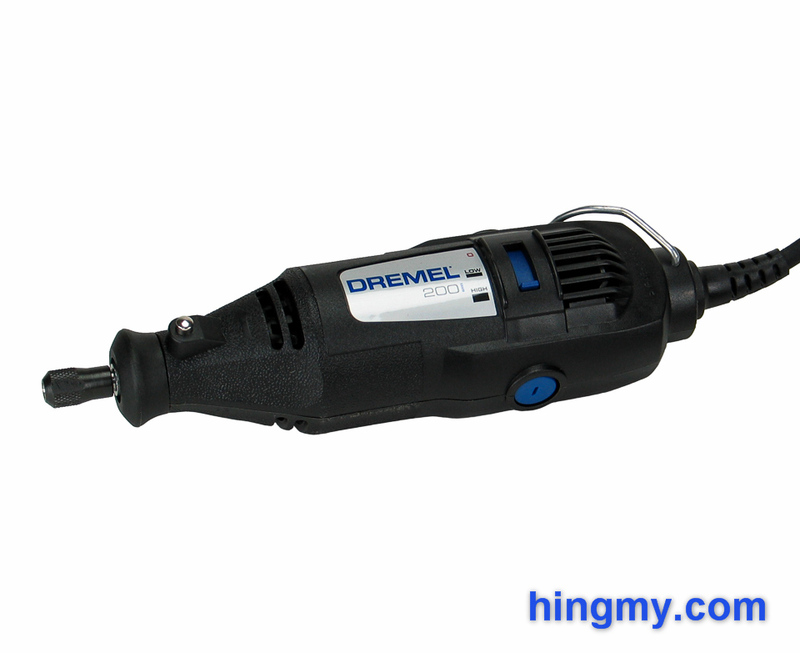 The Dremel 200 is still a good tool, but you'll be paying a heft premium for the Dremel name. If you must make it a Dremel, make it the Dremel 100 instead.